With Halloween on Saturday, I thought it would be fun to do a Halloween themed 3 Things Thursday post since it’s been dominating our week! 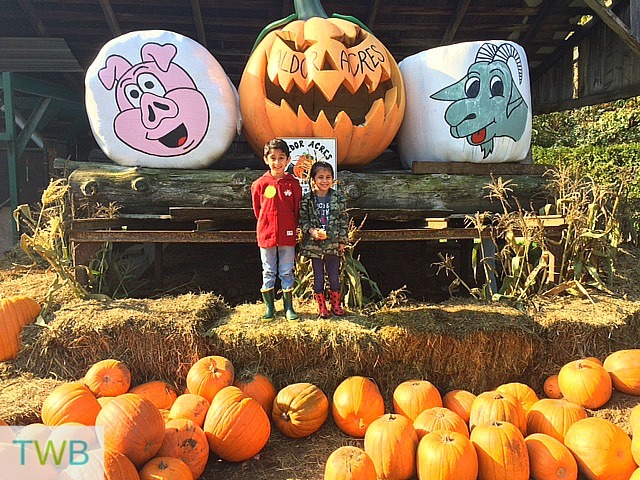 The kids had a day off school on Friday so we decided to go to the pumpkin patch with some friends and we had a ton of fun! We got to feed the goats, see baby pigs and rabbits, go on a hayride and pick some great pumpkins! We are definitely in the zone for Halloween. 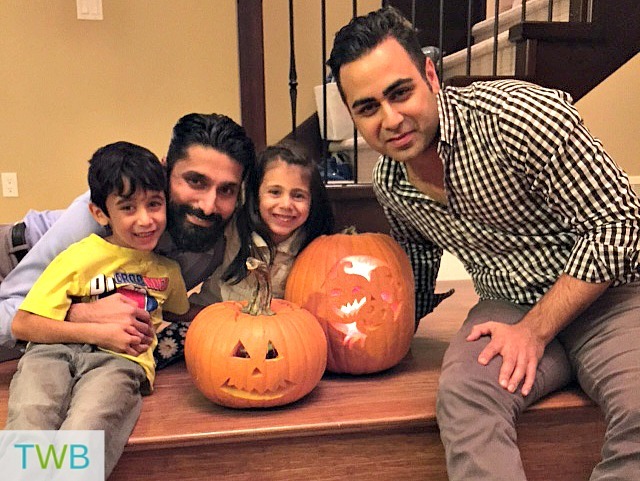 Since we brought home two pumpkins, it’s only right that we carve them! So my brother came over and he and the hubby worked with the kids to carve them. They turned out great. Now I just have these sticky pumpkin seeds that Keyan wants me to bake and I secretly want to compost. Anyone have any secrets for how to get them clean easily and a good roasting recipe? 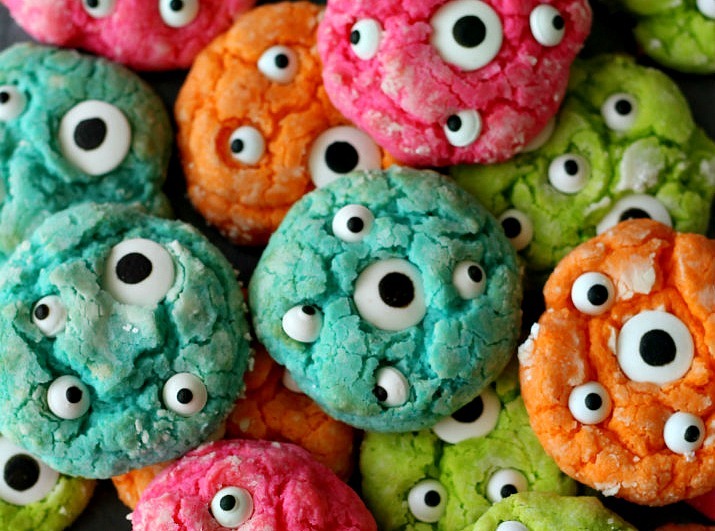 It’s become a two day process since we need about 65 of them, but we are making these super cool Monster Eyes Cookies for the kids’ Halloween parties at school and for our get together on Friday. The first batch is done and we’ll work on the second batch this evening. Wish us luck! 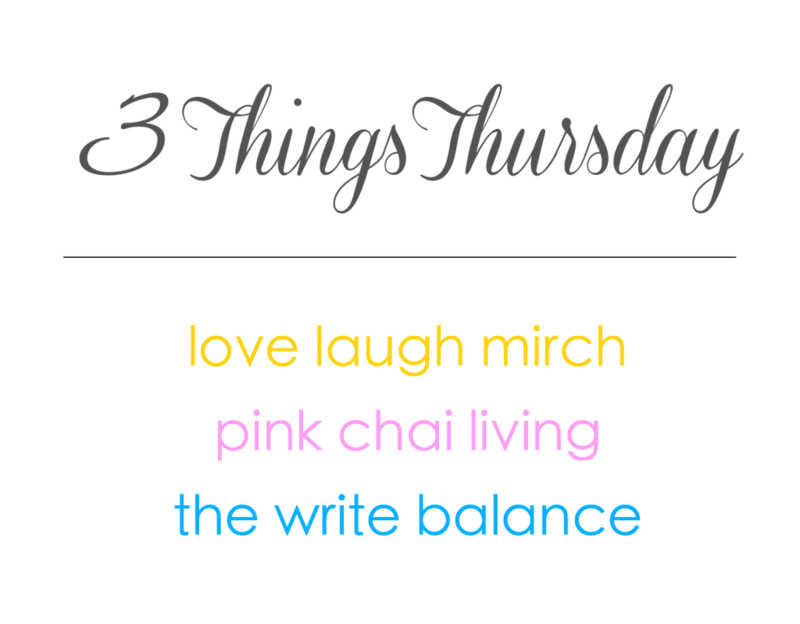 If you’re a blogger and would like to join in on 3 Things Thursday, grab the badge from the top of my post, write about your three things, then link up using the linky button below. 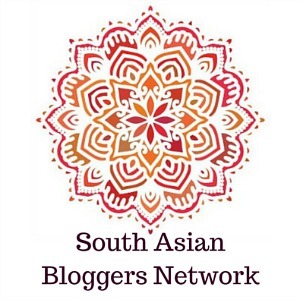 Make sure to link back to one of us hosts, me, Salma from The Write Balance, Nisha from Love Laugh Mirch or Raj from Pink Chai Living. Have a great Thursday! Those monster cookies look too cute to eat! 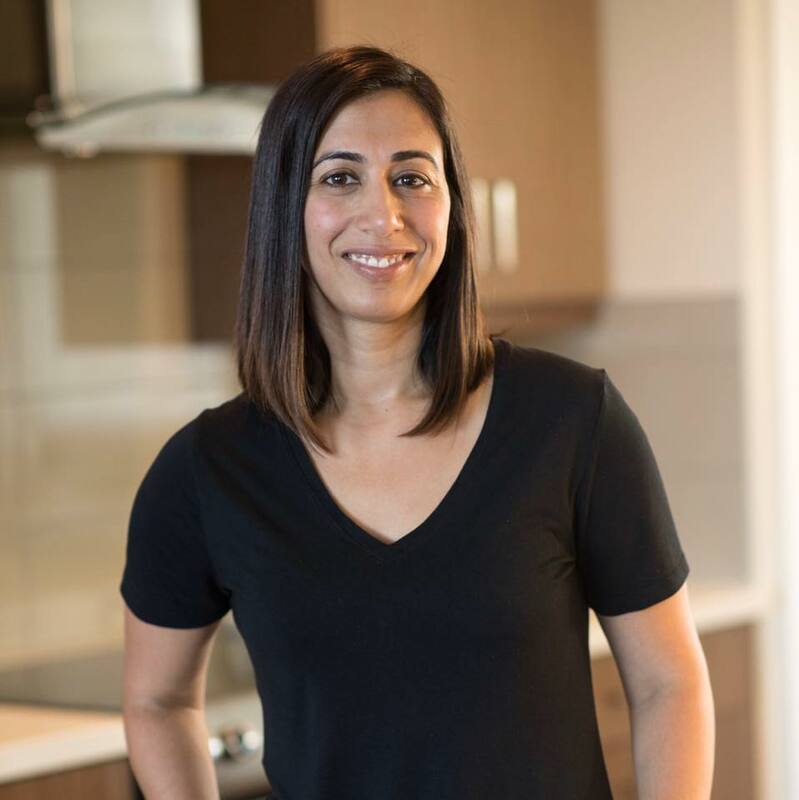 But once you try a bite, it’s all over! I had planned on baking some Halloween cookies for work, but then I got too lazy! 🙁 But you’re look so cute (I mean scary! ).